Scottish Home Improvements is proud to serve the beautiful mountain country of Breckenridge, Colorado. 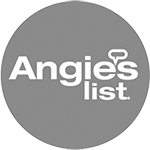 We’ve been Breckenridge’s trusted contractor for several years now and are proud to have satisfied customers in the area. 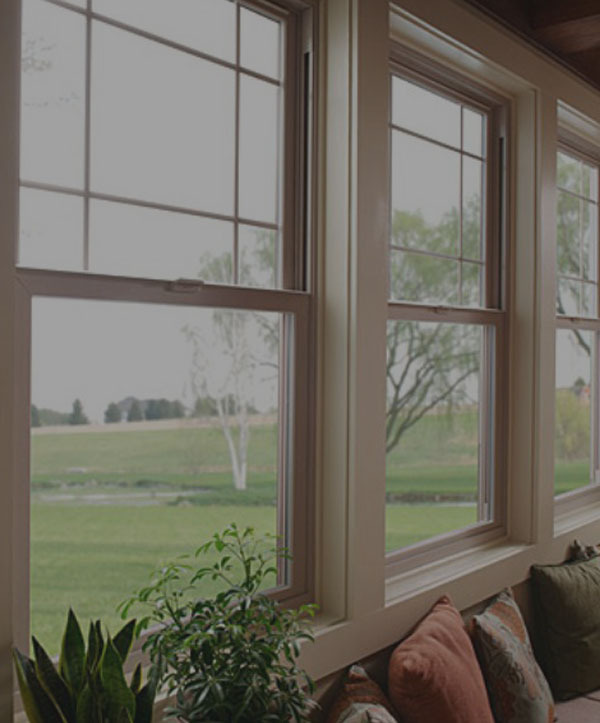 Our siding and energy efficient windows offer Breckenridge homes and businesses a sustainable, environmentally friendly solution for new building construction and remodeling. We carry an extensive selection of fiber cement, cedar, and vinyl siding as well as many different styles of replacement windows. Whether you’re seeking new wood or vinyl windows for your home in the mountains area of Breckenridge or are interested in residing your business on Main Street, we can provide you with the perfect look and solution for your architectural needs. When it comes to choosing siding for your Breckenridge home, the most important things to consider are energy efficiency and durability. Temperatures in Breckenridge can dip as low as -40 degrees during the winter and summer highs can come close to 90 degrees. Having an energy efficient siding that is also well insulated is important for keeping your home comfortable and can also save money on heating and cooling costs. 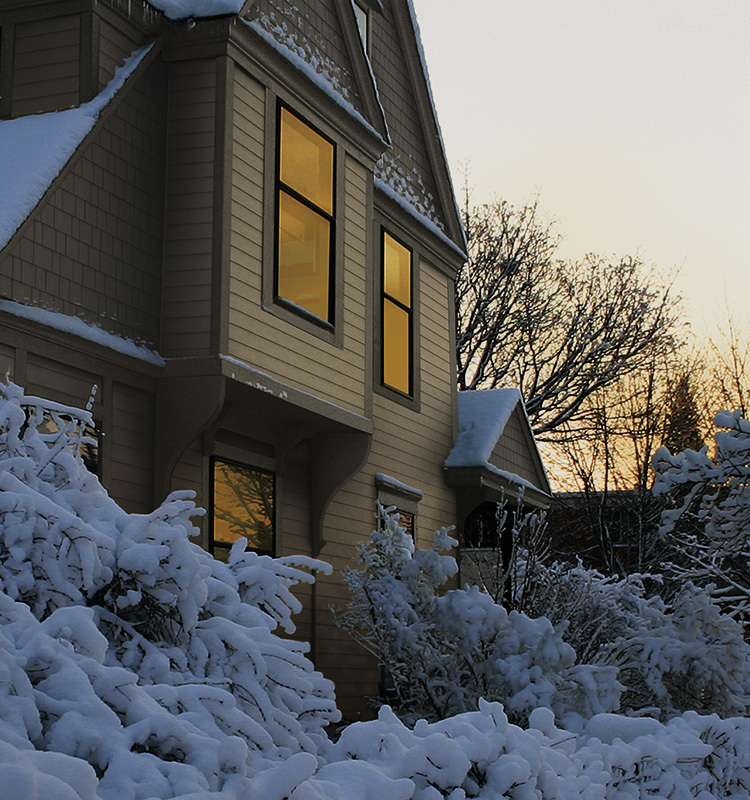 It’s also important to select a siding option that will hold up well against the mountain weather, snow, birds, insects, and wildlife. At Scottish Home Improvements, we carry many different types of energy efficient and durable siding options. While one of our most popular choices for the Breckenridge area is fiber cement siding, we also carry many different vinyl, wood/cedar, aluminum, and steel siding products as well. 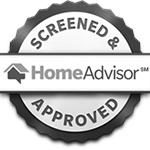 If you’re thinking about residing your Breckenridge home, townhouse, or commercial building, you can always schedule an appointment for a consultation to meet with one of our siding designers. 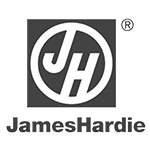 Scottish Home Improvements is proud to be the leading source for James Hardie Siding in Breckenridge, Colorado. 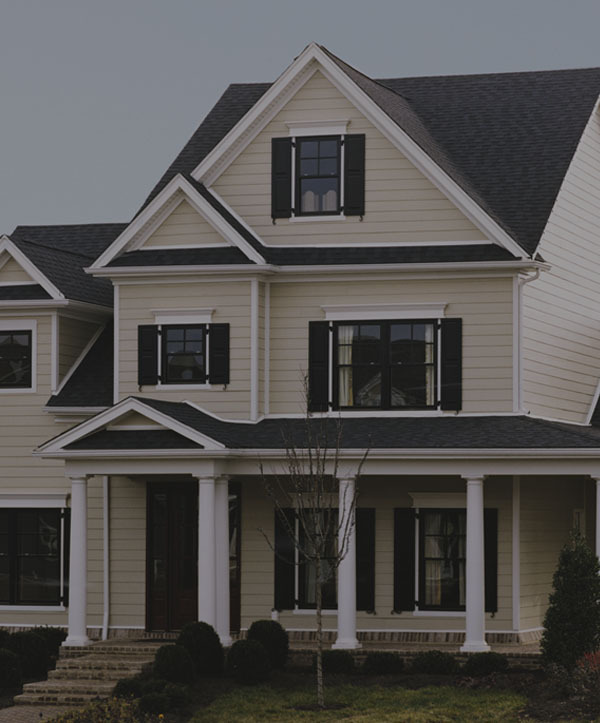 We are the nation’s highest rate James Hardie Preferred Elite siding contractor and carry their entire product line of fiber cement siding products and trim. 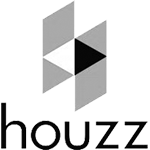 Our technicians are trained in how to use HOVER technology for all siding products to ensure precise measurements and an accurate bid. 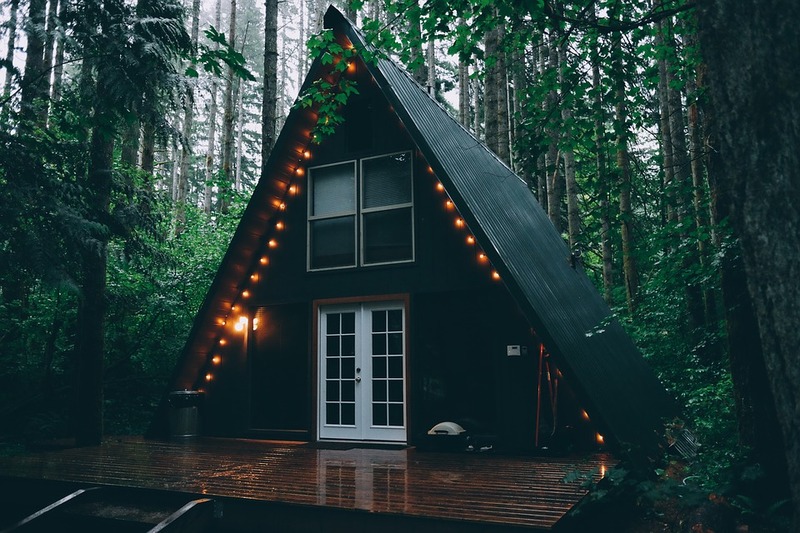 James Hardie offers a more durable alternative to the traditional wood and cedar siding that is commonly used for constructing mountain homes, cabins, and chalets. 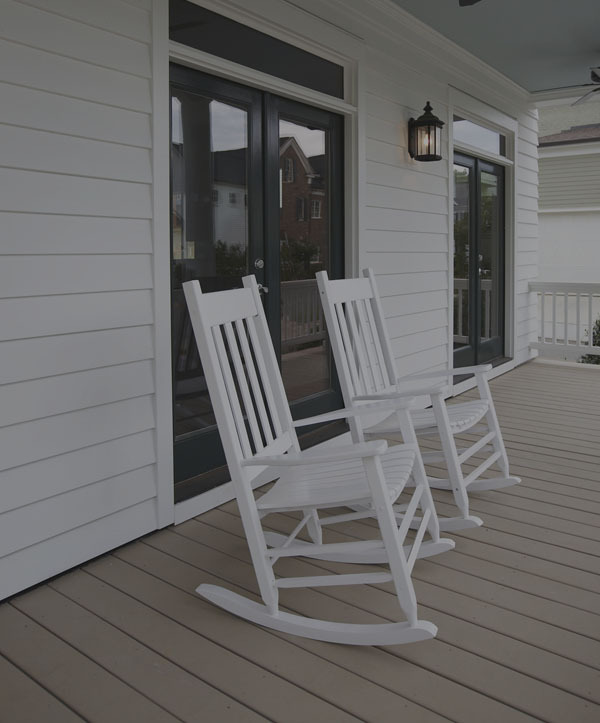 James Hardie Fiber Cement Siding has the same grooved appearance as natural wood, but is much more durable and weather resistant. 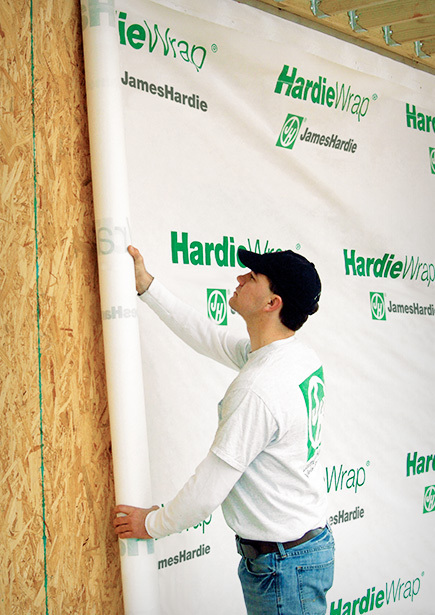 Unlike wood and cedar, James Hardie siding is moisture, rot, and fire resistant, making it a superior choice for homes in the Summit County area. 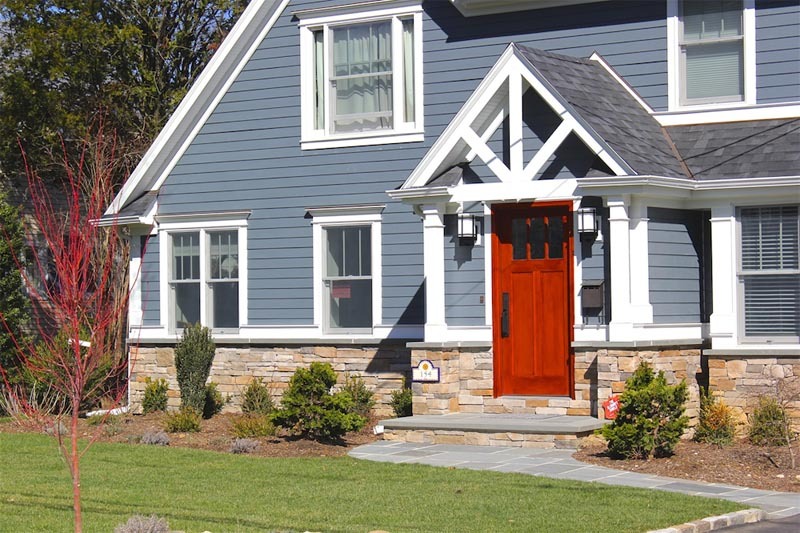 If you own a commercial property in the Breckenridge area and are seeking the professional assistance of a siding contractor, Scottish Home Improvements can help. We carry a variety of siding options that can meet the needs of all types of commercial properties and are one of the most recognized siding contractors in the state of Colorado. 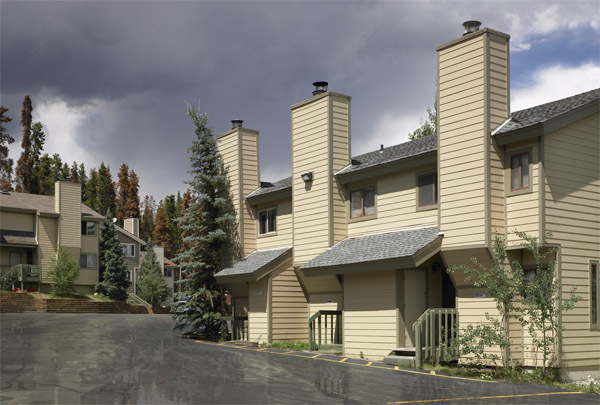 Whether you are constructing a new business in downtown Breckenridge or manage a condo or apartment community near Breckenridge Ski Resort or The Village area and are thinking about making some renovations, we can provide the perfect siding for your building. 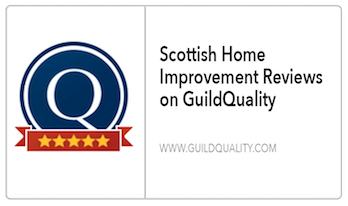 At Scottish Home Improvements, we understand the unique needs and challenges experienced by homes and businesses in mountain towns. 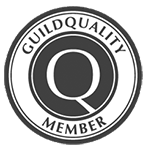 Our company was founded originally in Colorado and has completed many projects in mountain communities such as Breckenridge, Idaho Springs, and many other towns. 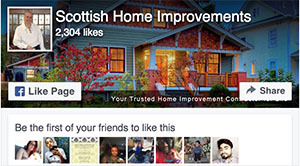 We have the skill and experience to get your project completed correctly and on time. 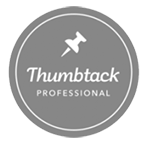 If you are seeking an experienced Breckenridge contractor for siding or window replacement, we urge you to contact our office.